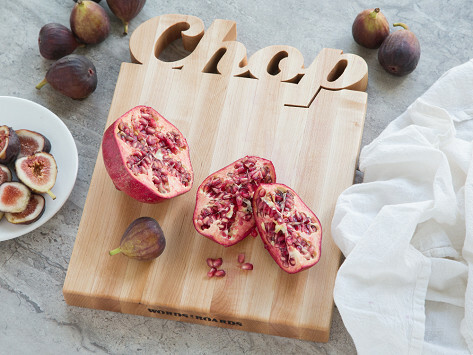 This cutting board with words makes for a lovely gift that is also well-made and functional. Each one is handmade in the USA from maple wood and features a hand-cut expression. 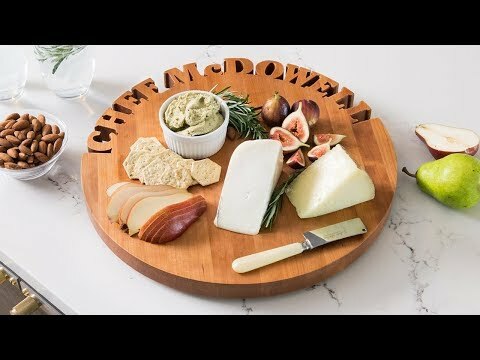 Whether you pick one that celebrates a love of cheese or happy hour (or go for both! ), the care put into creating each board shines through.